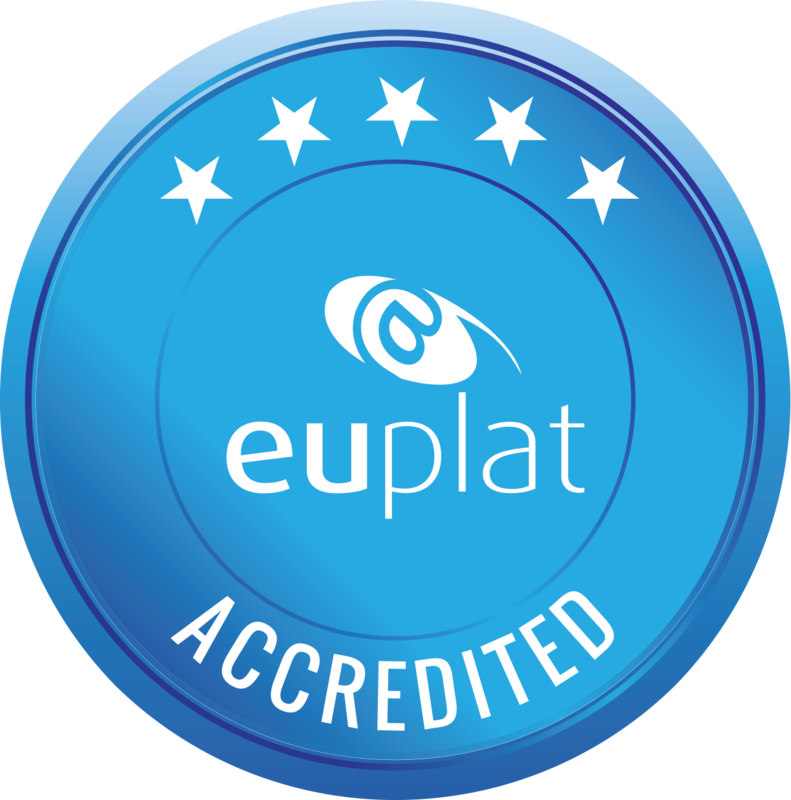 If your company meets the EUPLAT Membership criteria you may wish to apply for membership. Membership applications are subject to the approval by the Executive Committee. The Executive Committee administers the membership admission procedure based on open, transparent, and non-discriminatory criteria. Please complete the contact form. We’ll answer you as soon as possible.